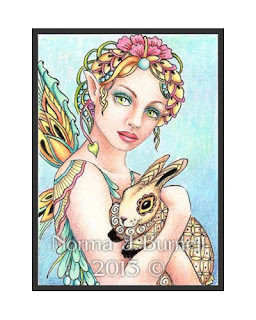 Micron pen, Prismacolor, graphite and clear star glitter. 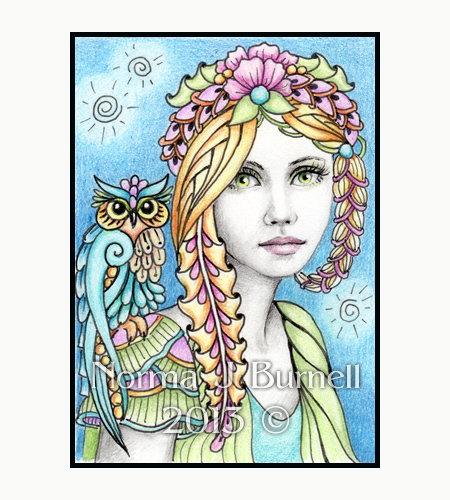 "Stargazing"- ACEO in size, 2.5x3.5 inches. 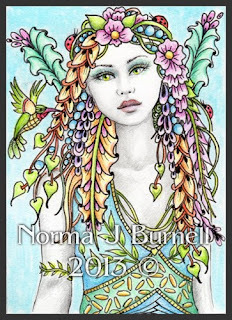 I'll pick the winner on Sunday night - July 21st from all my Facebook.com/FairyTangles™ fans and from folks who comment here. 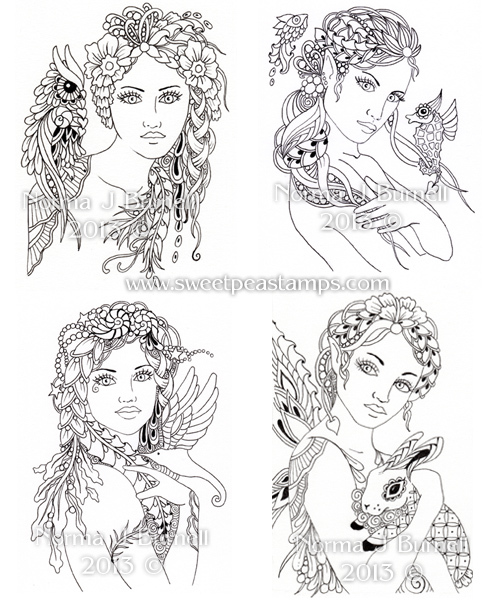 Here's a few new Fairy-Tangle™ ACEO's with a night-time theme. 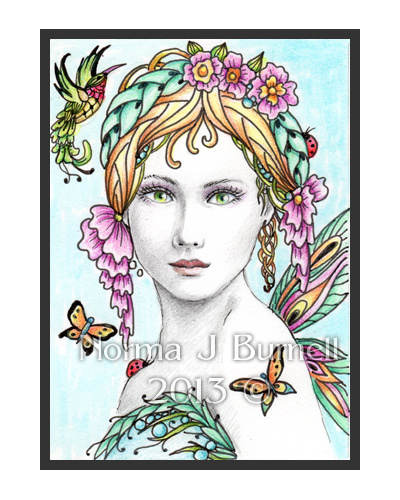 Size: 2.5x3.5 inches. 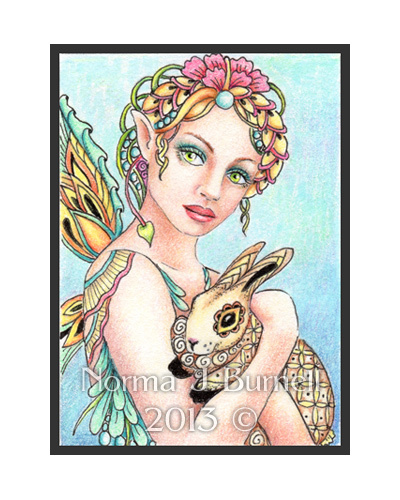 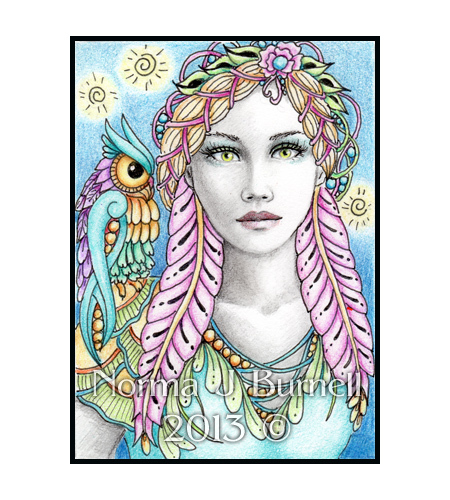 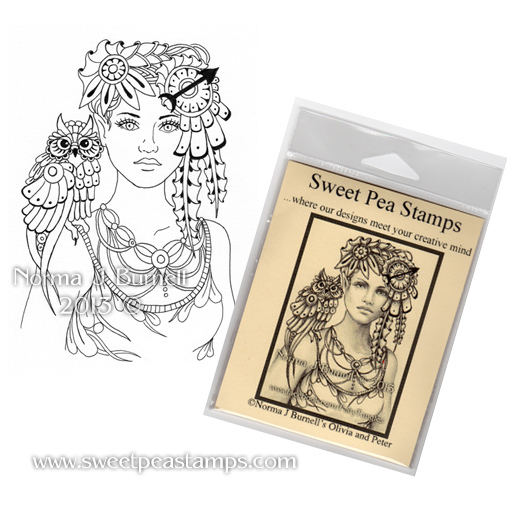 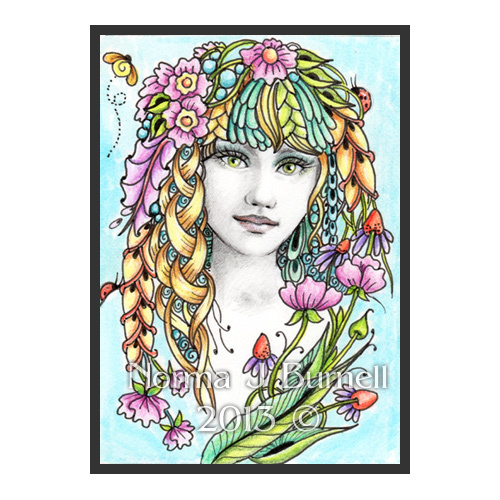 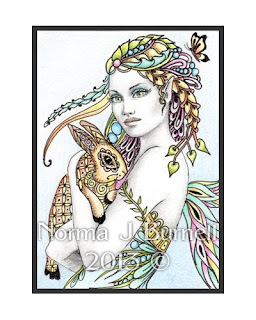 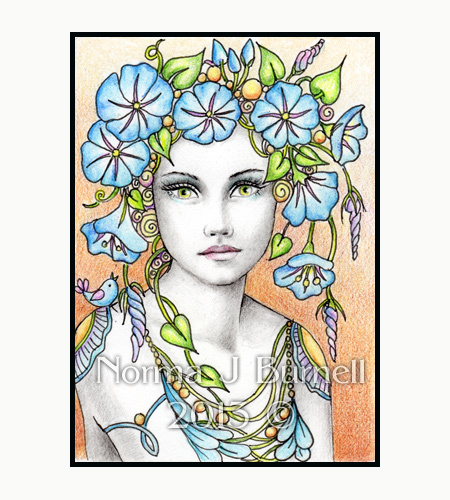 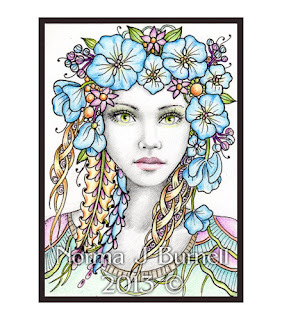 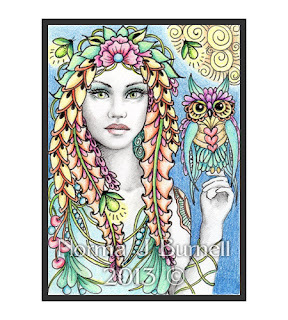 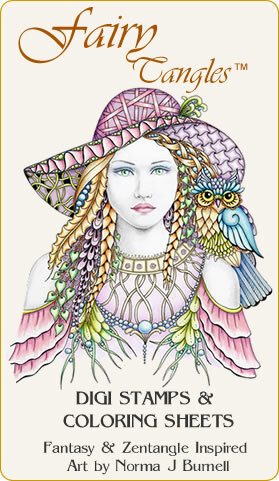 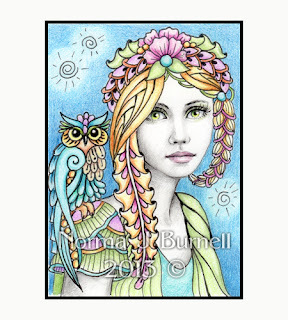 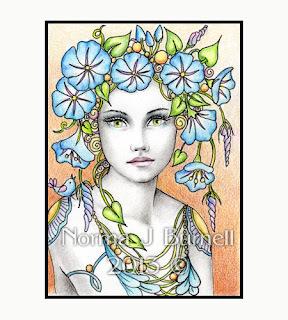 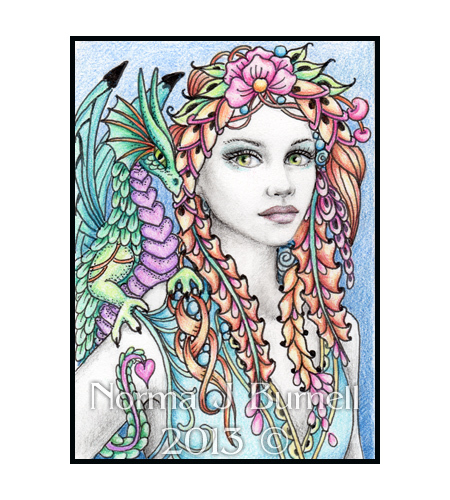 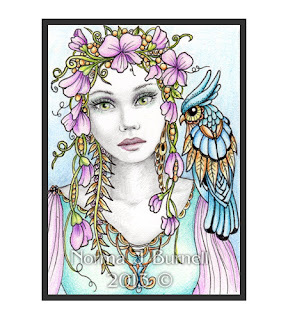 Here are 3 new ACEO size Fairy-Tangle™ drawings. 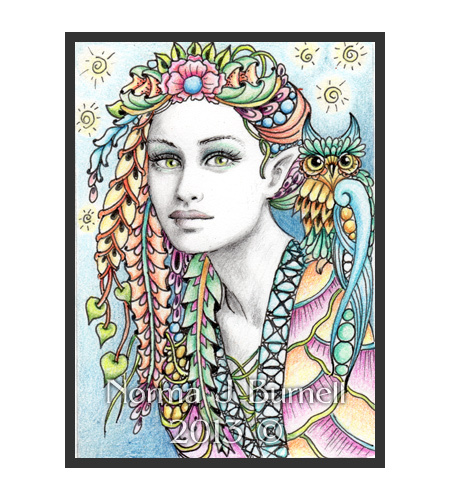 All are draw on Strathmore 500 Series plate Bristol paper with micron pen, Prismacolor, graphite and clear star glitter for sparkle and magic! 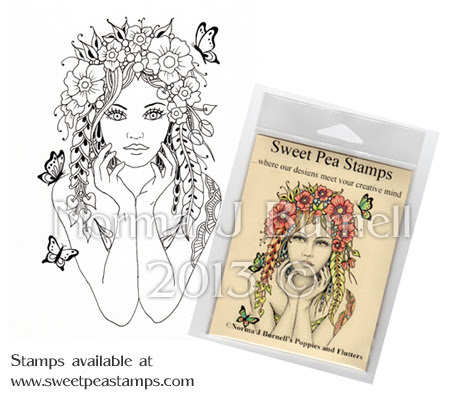 I've received some samples and am doing some give-a-ways. To be entered to win, just head on over to my FaceBook Fan Page (Facebook.com/FairyTangles) and like or comment on the give-a-way post. Will pick the winner on Sunday, July 7, 2013. 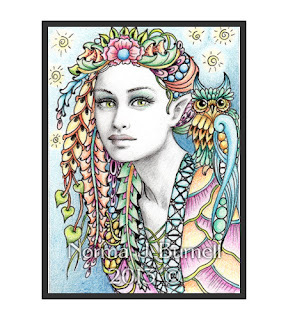 If you're already a fan on FairyTangles, just simply comment or like the post. This narrows down the chances of winning, as I'll only be picking from that post.